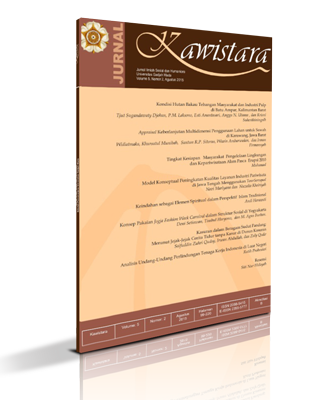 Jurnal Kawistara has just published its latest issue at https://jurnal.ugm.ac.id/kawistara/issue/current. We invite you to read the Table of Contents here and then visit our web site to download new articles and items of interest. Jurnal Kawistara invites you to submit a book review for each issue, but this book review should meet our focus and scope. 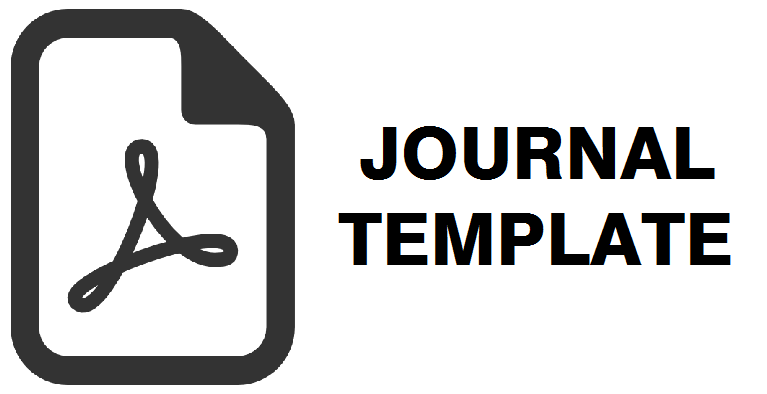 🌿 Beginning April 2018, Jurnal Kawistara no longer applies the article system based on the theme or without a specific issue, but author should look at our focus and scope before submitting manuscript. We invite scholars and researchers from different disciplines to contribute. 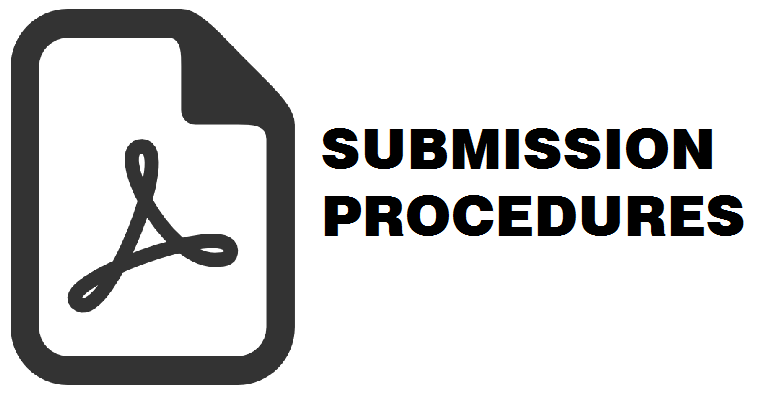 🌿 All papers should be submitted via Online Submission system using OJS. 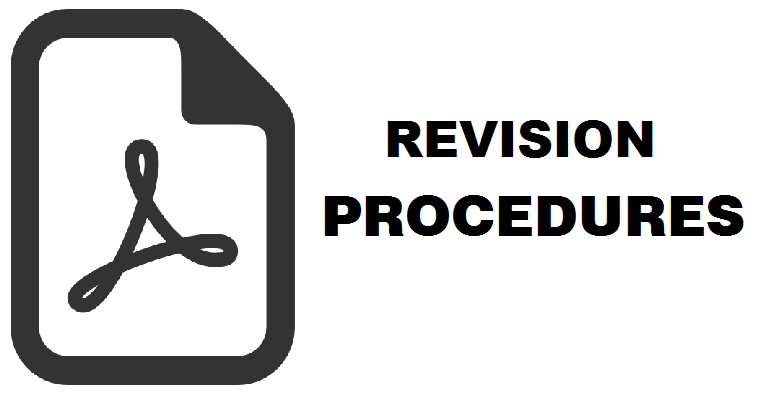 Visit the Author Guidelines for more details about paper's format.